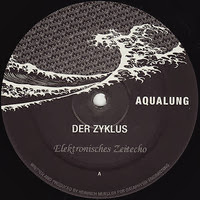 Clone have re-issued two classic Der Zyklus tracks, ‘Elektronisches Zeitecho’ and ‘Mathematische Modelle’ on their Aqualung label. They are both from the Der Zyklus II 12” on Gigolo that are now, scarily, 12 years old and still sound so fresh. The other tracks from the first two Der Zyklus 12”’s on Gigolo were already re-issued by Clone on their Frustrated Funk label back in 2006. If you thought they had picked the best from those two 12’s for that release think again, all the tracks there are pretty much indispensable and the re-issue of the two remaining tracks goes to prove that. There are now 3 releases on this label (Aqualung), the first two of which are by Zerkalo, which makes this a Mueller only related label. They have kept the same artwork throughout as well. I look forward to more releases on it then, archival and otherwise! Available to purchase at this link and edits of the tracks can be heard here. Clone have also re-issued Cherenkov Radiation 12” by Der Zyklus on blue-green translucent vinyl on Frustrated Funk. This originally came out in 2008 on dark purple (so dark it might as well have been black!) on the same sub-label and they must feel demand for it is there to press it again. It’s listed as available at this link on Clone (but it doesn’t state whether it’s the repress) but it is listed at this link on Discogs with a few copies for sale. Hopefully all this Der Zyklus related activity might signal new material by this project soon. Time will tell. Clone Classic Cuts will release the fourth in their Journey of the Deep Sea Dweller series of Drexciya reissues in December. 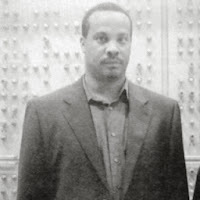 It looks to have the most unreleased tracks from the Drexciyan vaults of the series to date with no less than five full tracks and one unreleased interlude. Full track listing below. It will be on CD/2LP and download with CD to be available first on 3rd December. Remastering was done as usual by Alden Tyrell. Snippets of all of them can be listened to at this Clone link or alternately at Clone’s Soundcloud. I’m not sure if this is the last one, I think I read somewhere the fourth would be the last (final track here is ‘The last Transmission’ too) but it has been quite a journey for new and old fans alike and made the music available again, introduced it to many new fans and went a long way to ensuring their continued legacy for a long time to come. Well done to Clone for their commitment in realizing the project. 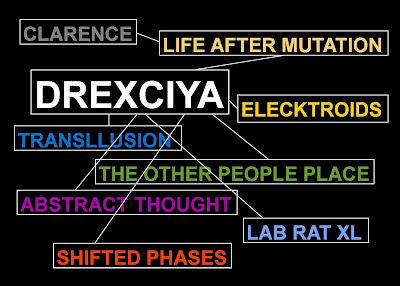 It’s been 3 years since I last updated the Drexciya and related discography, which I originally compiled for a post on the site back in 2007. There has been a fair amount of new releases since then and hopefully you will find a project or release or two you may not have been aware of. As before I’ve kept it simple, if you want the details I would recommend a search on Discogs (where right now someone is trying to sell a copy of the Clarence 12" for big money). A few years ago I also made a Listmania of all the CD's on this list currently available at Amazon which I have just updated which might help you tracking some of the more elusive of them down as well. 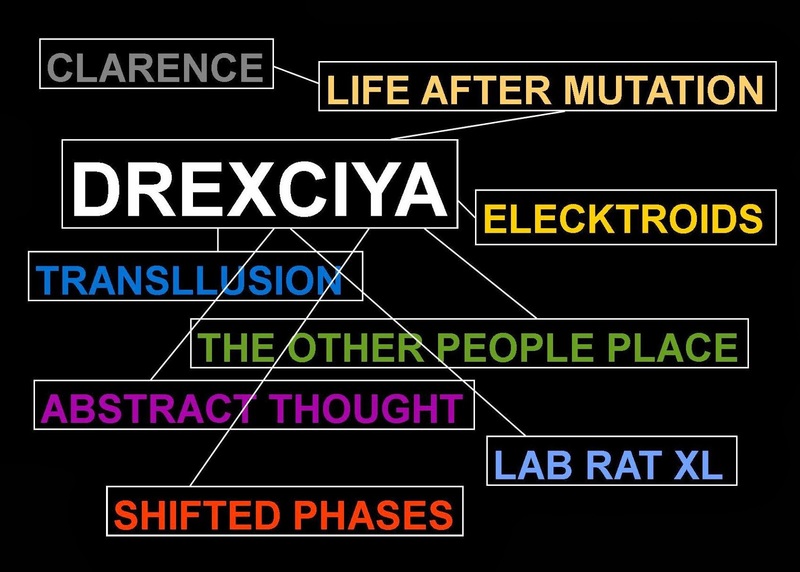 Hope you like the Drexciya flow chart I did, good hunting! There are a few new quotes from Heinrich Mueller in the Financial Times online edition of all places (perhaps in print as well), in an article about music and particle physics. Great new picture of them there too in an interesting piece. 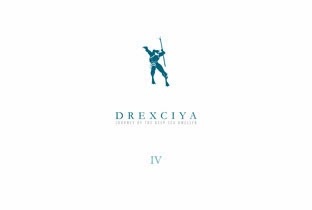 There is a SoundCloud link up now for one of the latest unreleased Drexciya tracks ‘Unknown Journey IX’, from the soon to be released Journey of the Deep Sea Dweller IV on Clone Classic Cuts as well. 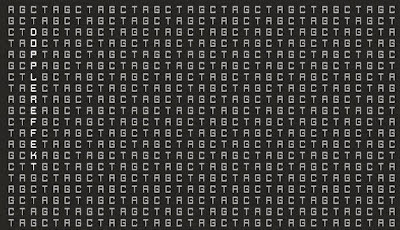 If you are only following up Dopplereffekt since their Calabi Yau Space (2007) album the big surprise for you here might be that the first track on this EP, ‘Tetrahymena’, has such a big and fast paced sound. It’s still cold, dark and clinical and has many of the Mueller signatures still in place however (as well as some new ones) but is quite dance-able and a sure signpost he has moved on from his more experimental template of 7 and more years ago. A track for the head as well as the feet. ‘Gene Silencing’ takes a marked step back from the opener though in both tempo and brightness. It’s the type of track he does so well though; it broods along and pulls you in deeper to its core with repeated listens. I like the quietly epic groove it quickly establishes and the number of different melody lines it has subtly working together throughout its 4 minute length. Accessible while dark and foreboding. Final track ‘Zygote’ is the one we might have expected him to make, more of a soundscape which would not have sounded out of place on Calabi Yau Space. It moves along at a slow tempo introducing various noises and effects along the way. Early on it reminded me of ‘Spider Theory’ by his mysterious 2006 MySpace project Black Replica, eerie. The second two tracks are already available on YouTube and this official link to the title track is up on SoundCloud if you need to sample. 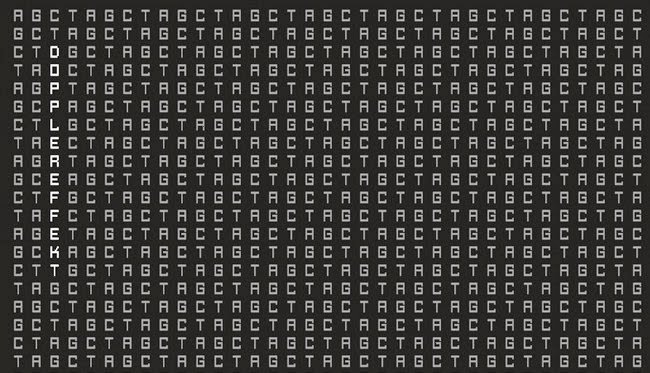 Hopefully more new Dopplereffekt of this quality to come soon.